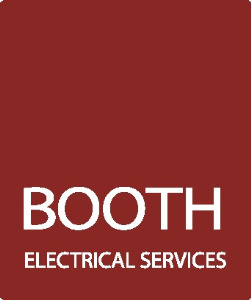 Booth Electrical Services can design, set up and support all lighting and control solutions within residential facilities, office spaces, outlets and hotels. 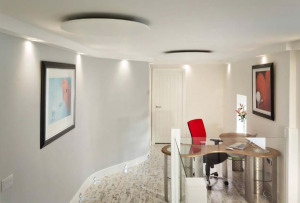 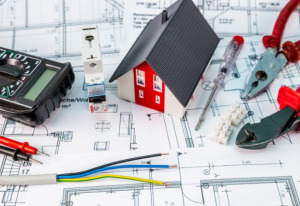 Places we deal with consist of: power cabling and rewiring, lighting design, installment and maintenance, extra sockets and lighting points, consumer units, entrance door access systems, emergency and security lighting, externally lighting and new buildings. 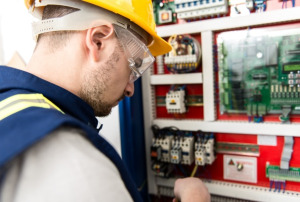 All our electrical experts are fully trained.